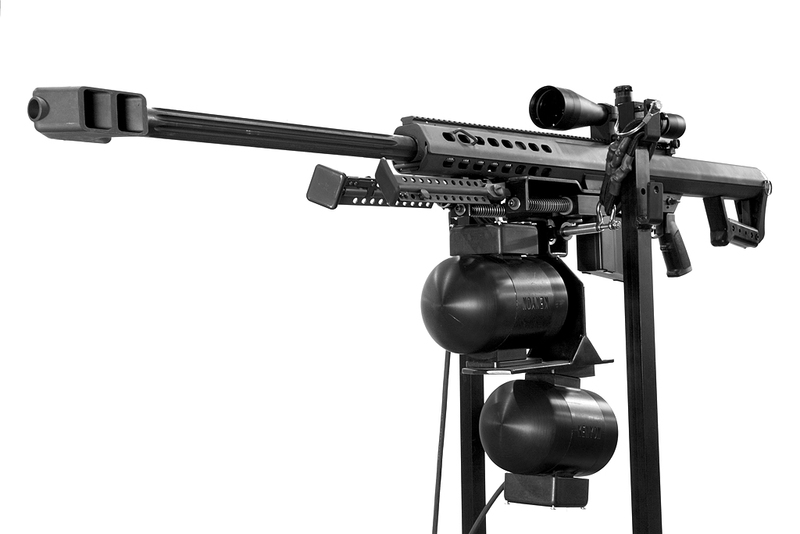 The Gyro Stabilized Firing Platform is optimized for use in extreme mobile environments such as: vehicles, boats, and aircraft. 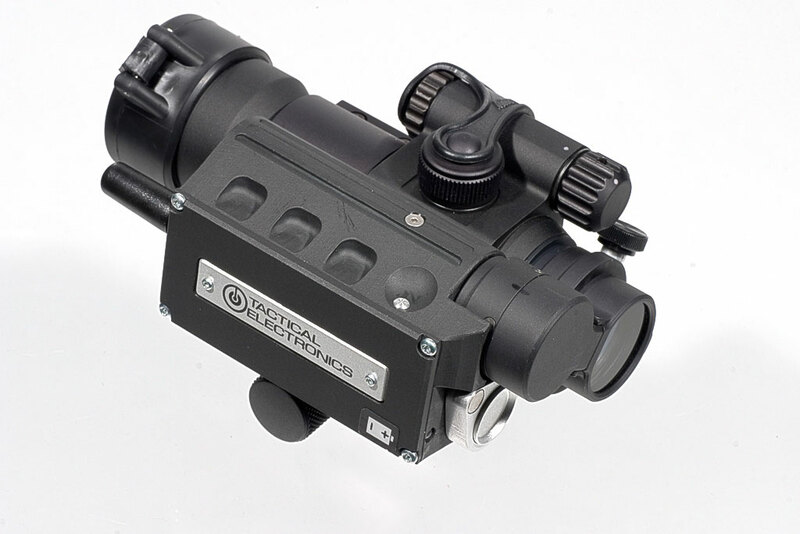 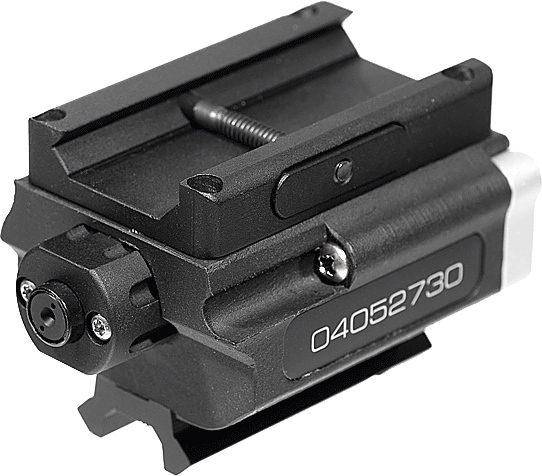 The Tactical Electronics Remote Viewing Weapon Mounted Camera is a compact, camera system that provides operators with unparalleled viewing and targeting of subjects around corners and barriers. 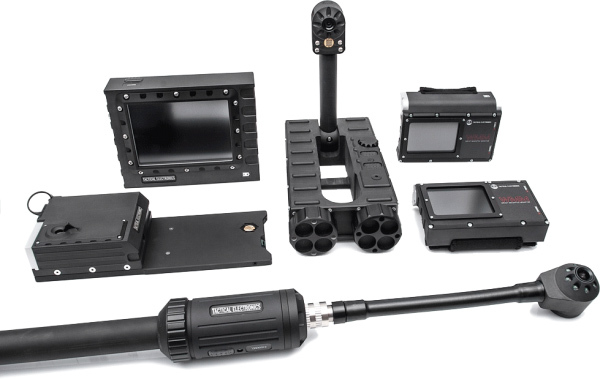 The Split Shot Scope Transmitter from Tactical Electronics provides operators with integrated mounting to multiple optical scopes. 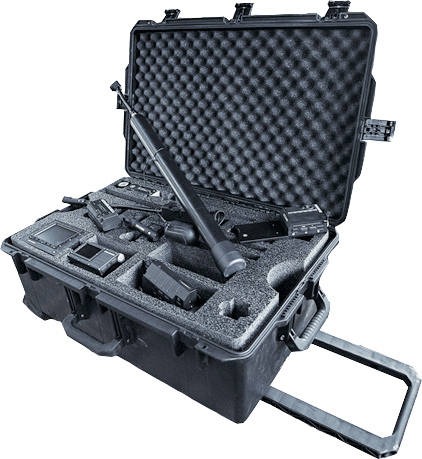 The Tactical Electronics Armed Response Kit includes an arsenal of wireless camera systems and monitors. 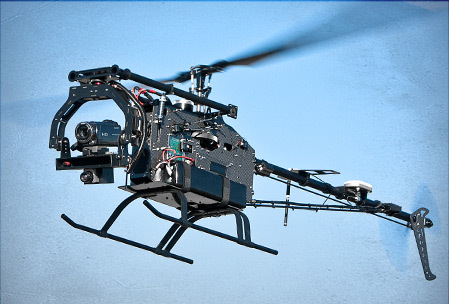 The RAPTR (Remote Aerial Platform/Tactical Reconnaissance), UAV utilizes manual and autonomous flight modes for video surveillance. 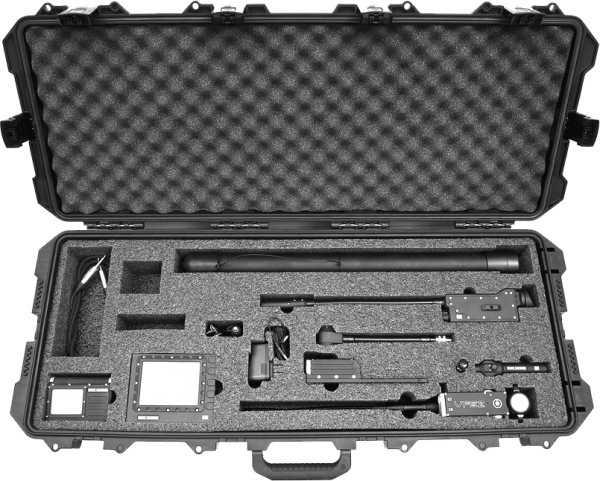 The Tactical Inspection Kit (TIK) includes multiple wireless camera systems and monitors to ensure that your tactical team has the equipment needed for every operation. 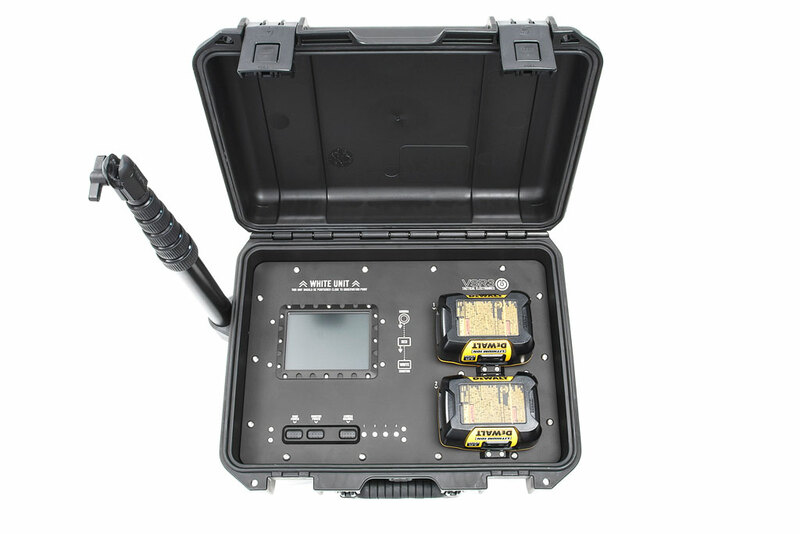 The Video Inspection Kit includes Tactical Electronics most trusted wireless camera systems and monitors. 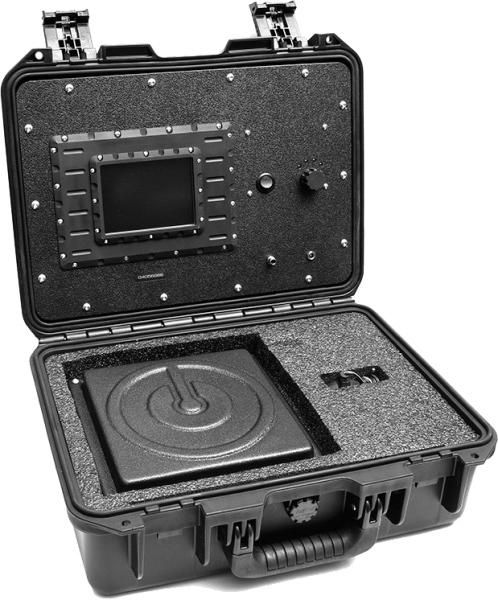 Seeing what is behind closed doors, in an attic, or in a suspicious package allows your team the advantage they need for tactical planning and execution. 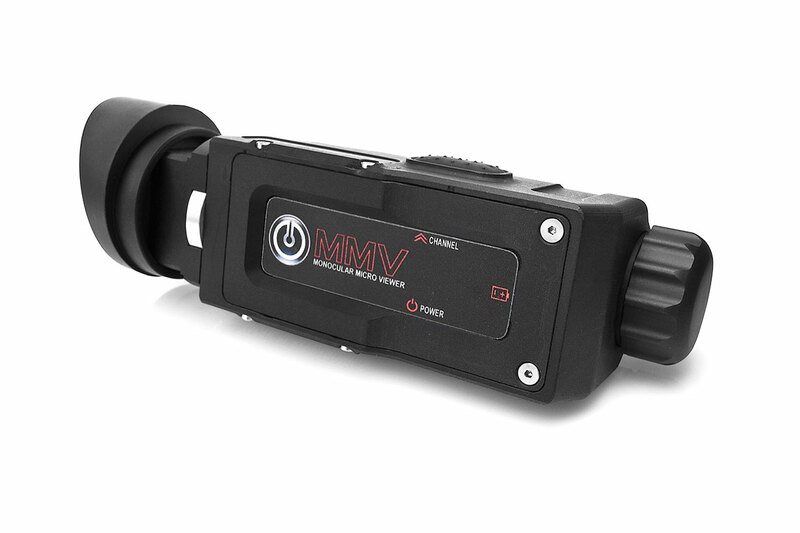 The Monocular Micro Viewer is a single eyepiece LCD monitor that can be attached to a lanyard and hung around the neck.